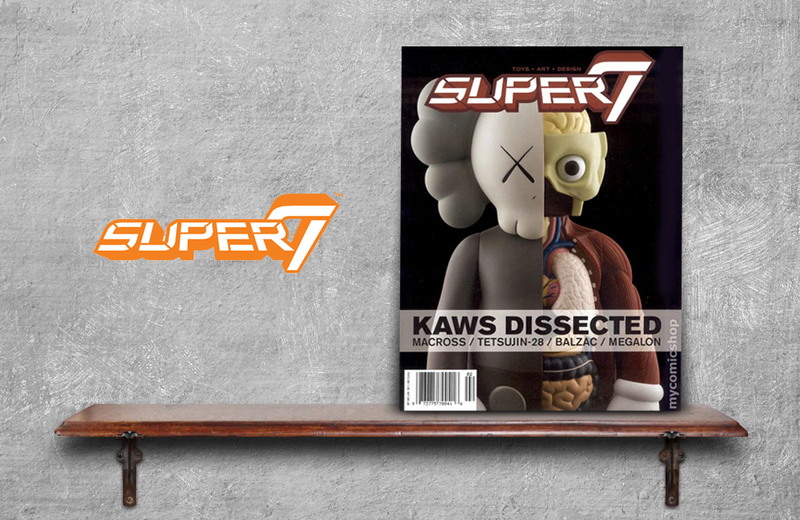 Produced quarterly from 2002-2007, Super7 Magazine began with a focus on vintage Japanese toys and quickly expanded to include such innovative toy designers and artists such as KAWS, Baseman, and Bwana Spoons. The magazine is a feast for the eyes and offers a range of spotlights, articles, and interviews not found anywhere else. All 15 issues have been digitized and are available for download. Clutter is a quarterly print and digital magazine at the intersection of designer toys, pop art, and design. Pinball Magazine is a yearly publication honouring pinball games, designers, players, collectors, operators, history, in all its colourful glory.